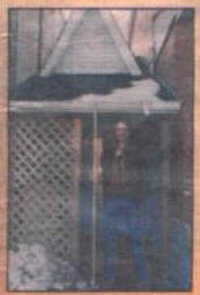 smallest house in metro Toronto, Canada Yes. 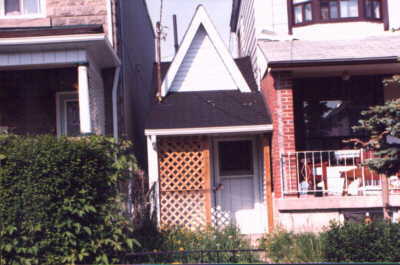 It is the smallest house in Toronto. And I had the pleasure of selling it a while back. 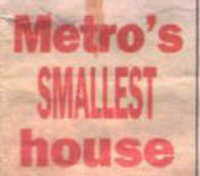 And the biggest house in Toronto? Oh well... I am still working on that one. Semi-detached bungalow with a public lane at the rear. 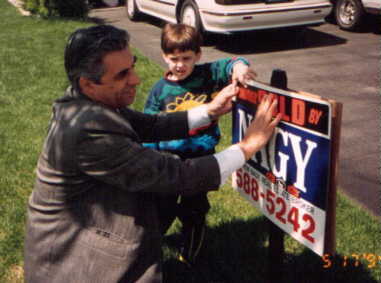 "you'll have to slow down when driving past the home because you might miss it." "It was not bought for him."